Fairly routine tire service (winters to summers) but as always the service was A+. Car in on time and staff friendly and courteous as usual. 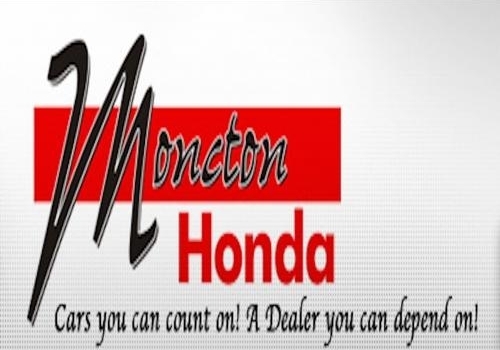 I have never had a bad service experience at Moncton Honda. Was there for an oil change and they balanced my tires had a vibration , fixed the problem. was done in 40 min. , one thing they forgot is to reset my oil life to 100%. But we ca do that . Thanks for the great service! On time , friendly and professional. Reliable... no wait time on my appointment. Love my Honda CRV 2018. Good long wait for service 9 hrs long drive had car for 3 days. Should have had my gas paid for. Very friendly and efficient service. Shuttle was on time to pick me up to return to get my car. It was my first time using your service department and you made it very easy. Cars you can count on! A dealer you can depend on!